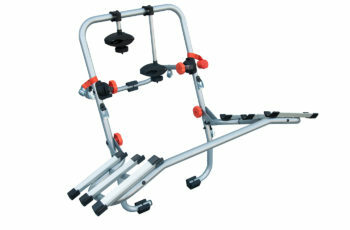 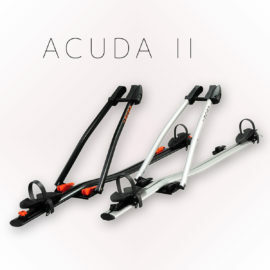 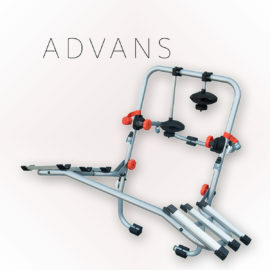 Advans holder is a collapsible platform mounted on the car using straps. The troughs for wheels ensure that the bike and transport is secure and mounting is fast. 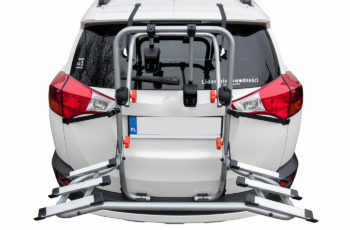 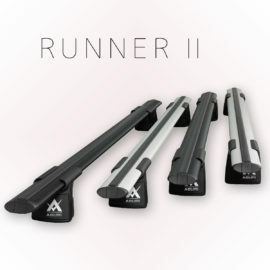 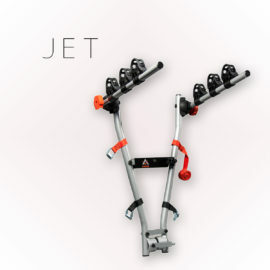 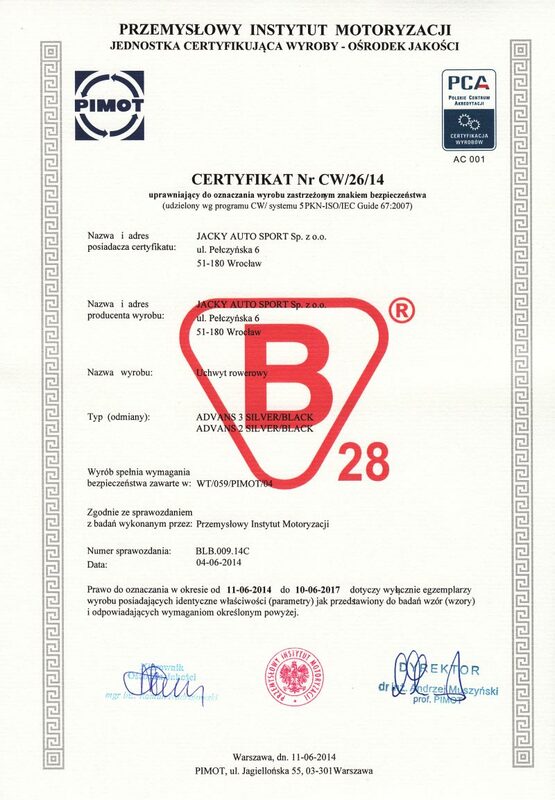 Product available in versions for 2 and 3 bicycles.